At it’s core, business is about communication. Every transaction, deal or meeting is about relaying a message, and trying to make sure that the other party listens. If you want to communicate your message effectively, it’s important to speak in a way that makes other people want to listen. Here at Pan Atlantic, we take a look at some habits you can adopt in order to better convey your message. Authenticity: Don’t put on a front. Be who you are. Integrity: Your word is your bond. Be trustworthy and reliable. Love: Help others succeed. Try to be positive. Wish others well. At Pan Atlantic we believe that If your message is delivered using these four principles, it will be extremely hard for the other party to ignore. Treasure, as an expert in speech, also points out some ways in which you can alter your delivery to make that message even more powerful. 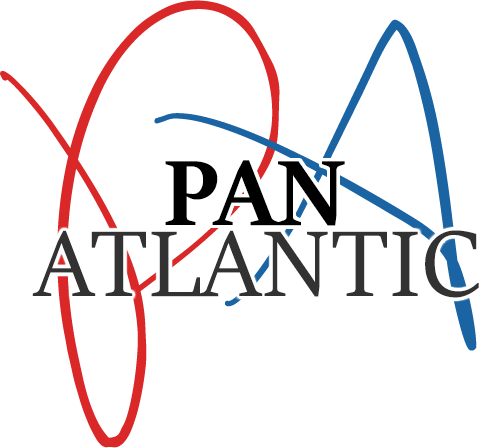 Here at Pan Atlantic, we picked out some that we think are very important. Register: The tone of your voice is important. People tend to attribute power to deeper voices. You can deepen your tone by practising speaking from the chest rather than the throat. Timbre: This means the characteristics that distinguish your voice, and is what makes the difference between a note of C on a piano and a violin, for example. Timbre can be changed with practise of things like good breathing, posture and exercise. Prosody: This is to do with the delivery of your phrases. No-one likes to listen to a monotone speaker, and variations in pitch and volume make speech interesting. These elements are natural parts of emotional speech, so get excited, or enthused. If you’re not interested in yourself, you won’t be interesting. Pace: The speed of your speech is a powerful tool. You don’t have to speak all at one speed. Fast talking tends to communicate excitement, whereas slow speech adds weight and authority. Use these tools to match the message.